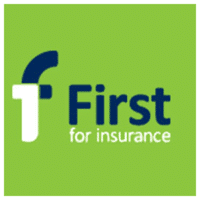 The Team of agents at First For Insurance Live chat understand that sometimes customers don’t always want to pick up the phone and call, so they have integrated a free web chat feature to their website to make communication easier. They encourage the customers to ask any questions or queries they have, whether they are big or small. The support agents will always be there to support with payment enquiries, claims and changes to your personal details. They are unable to provide quotations or adjust the policy via this facility. First For Insurance Live Chat option can be found on the bottom right-hand side of the page. By clicking on the prompt, you can initialize an instant conversation.